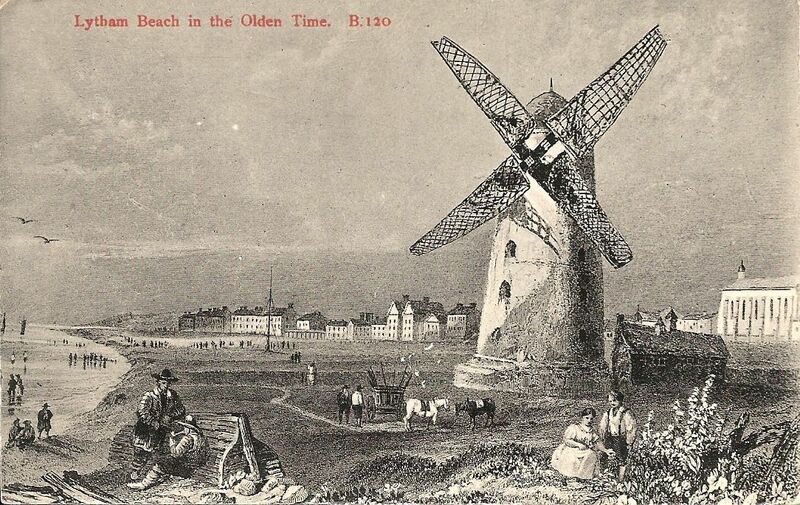 Lytham Heritage Group was founded in 1987 to foster and stimulate public interest in the history and heritage of the Ancient Parish of Lytham. One of the means of achieving this was to accumulate and maintain a collection of photographs, documents, and artefacts and thus our Archive came into being. It is housed in a large room upstairs in Lytham Library, and now consists of over ten thousand items. These have been collected over the twenty years of the Heritage Group’s existence, some given by public bodies such as Fylde Borough Council, some by local organisations such as businesses, clubs, societies, churches, and schools, and very many by interested individuals. We are in the process of re-cataloguing, updating a previous list and adding many items that have never been catalogued. The resulting database contains 247 different subject headings (Baths, Cliftons, Lifeboat etc) and 63 different types of item (advertisement, map, programme etc). In addition to paper items we also have hundreds of objects of local interest. The archive exists to preserve the past of our town, and helps to illustrate many aspects of its history: social, personal, economic, religious, educational, recreational, architectural, artistic, musical. It is open to the public every Wednesday from 2 pm to 4 pm.